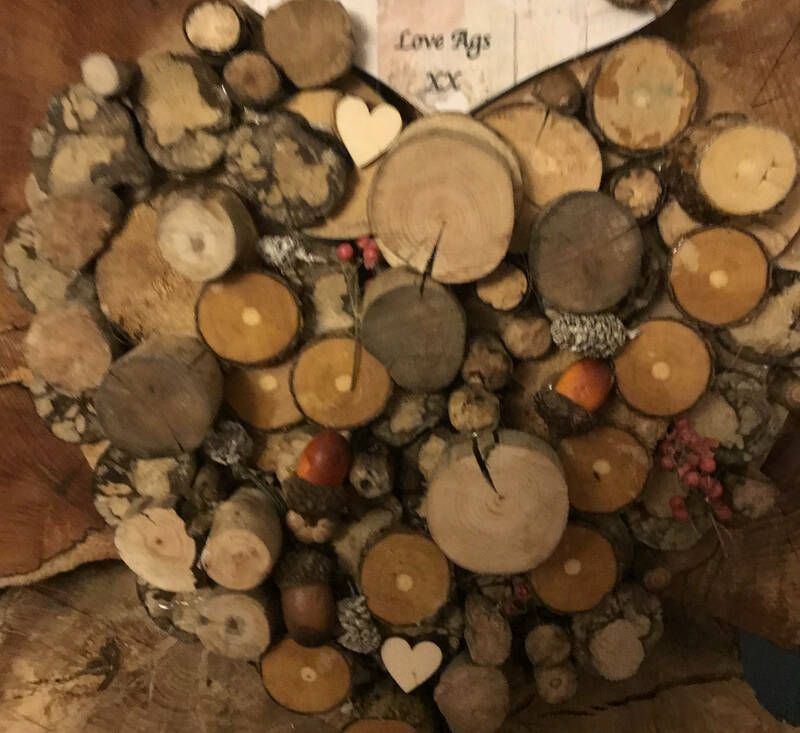 Heart Shaped Graveside Memorial made from ethically sourced, reclaimed wood and can be personalised with your own message and date. 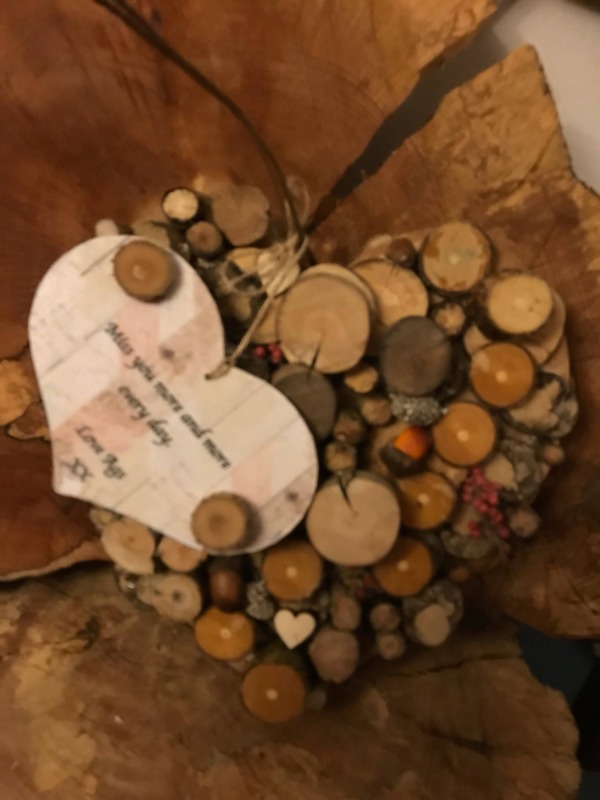 This item is for use as a graveside or personal memorial in a heart shape. It is 12 inches at its widest points. 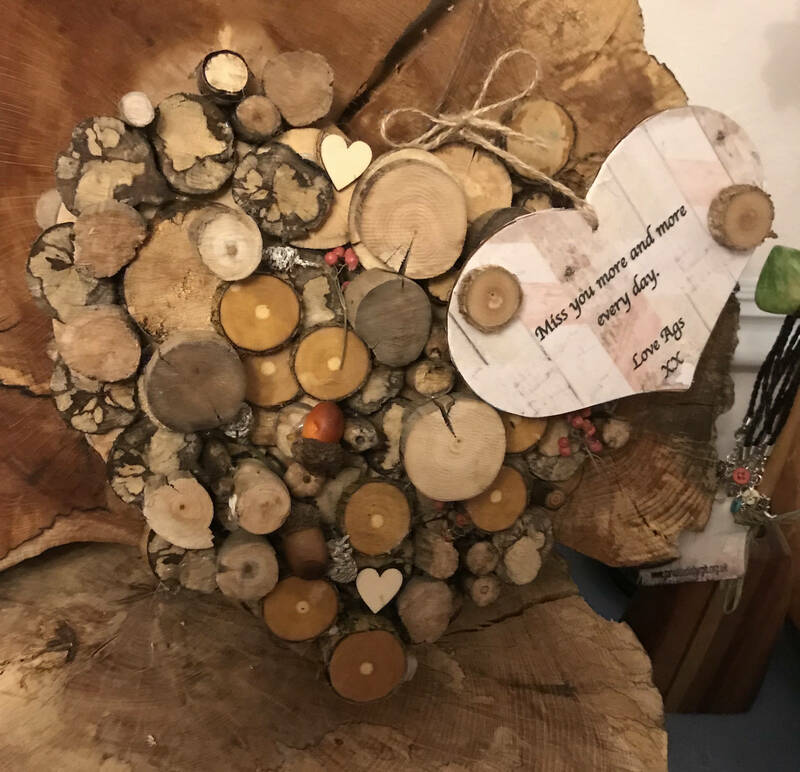 This memorial is a one of a kind item and can be personalised to suit, however would be a particularly poignant memorial for a person who loved nature, upcycling, the outdoors and gardening. 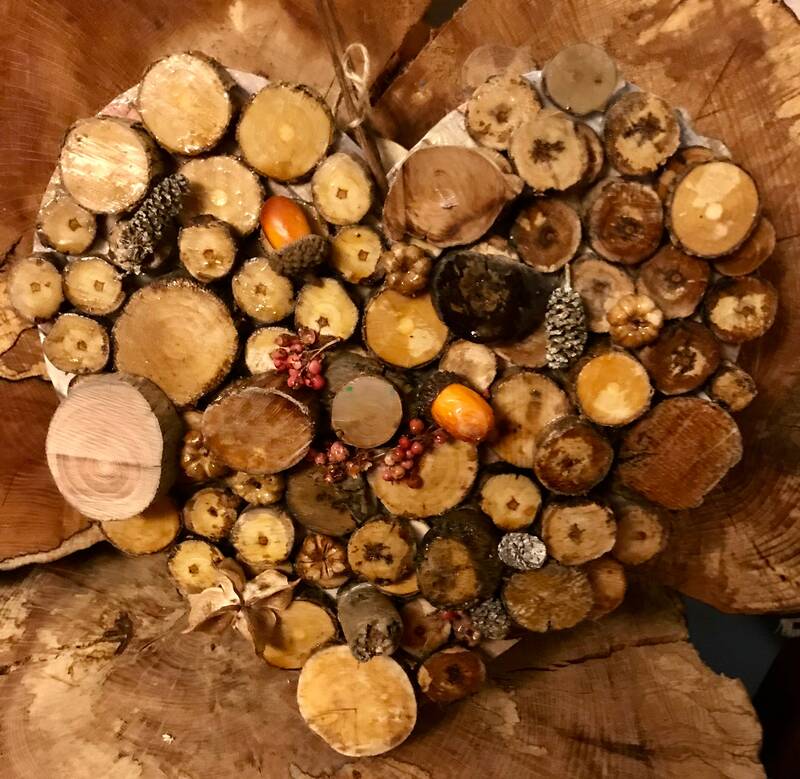 It could also be used as a memorial in a garden, for a pet, or with a tree memorial. 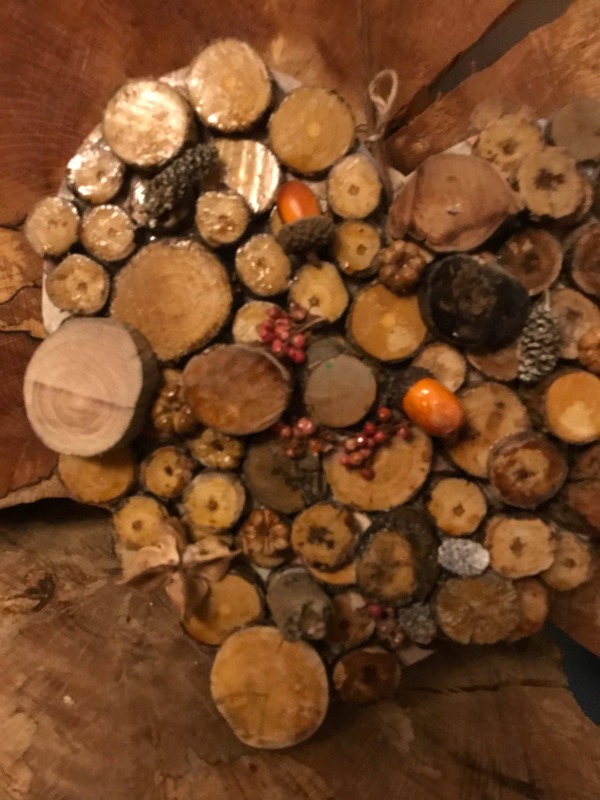 This memorial is made from wood and driftwood reclaimed from the forests and shores around Scotland which I then personally saw into discs and arrange to create this natural, rustic piece. The wood is treated with protective oil which is suitable for outside use. It may require some additional treatment in 2-3 years, however is protected with at least 3 coats for now. Heart shape, personalisation , hanging all included. 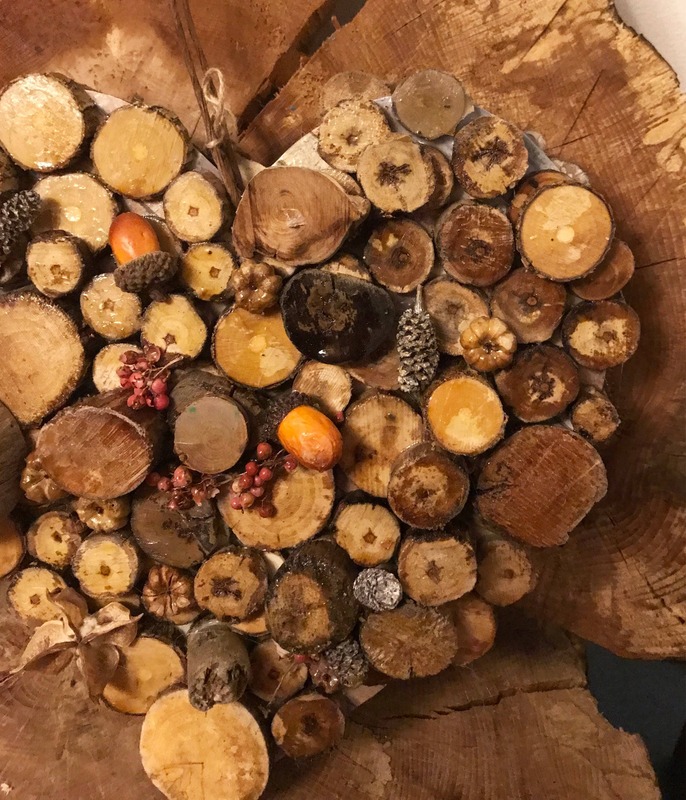 As these items are all made from individual pieces of wood designs will vary to a degree, however they will all be very similar. It comes carefully packed and is ready to use. 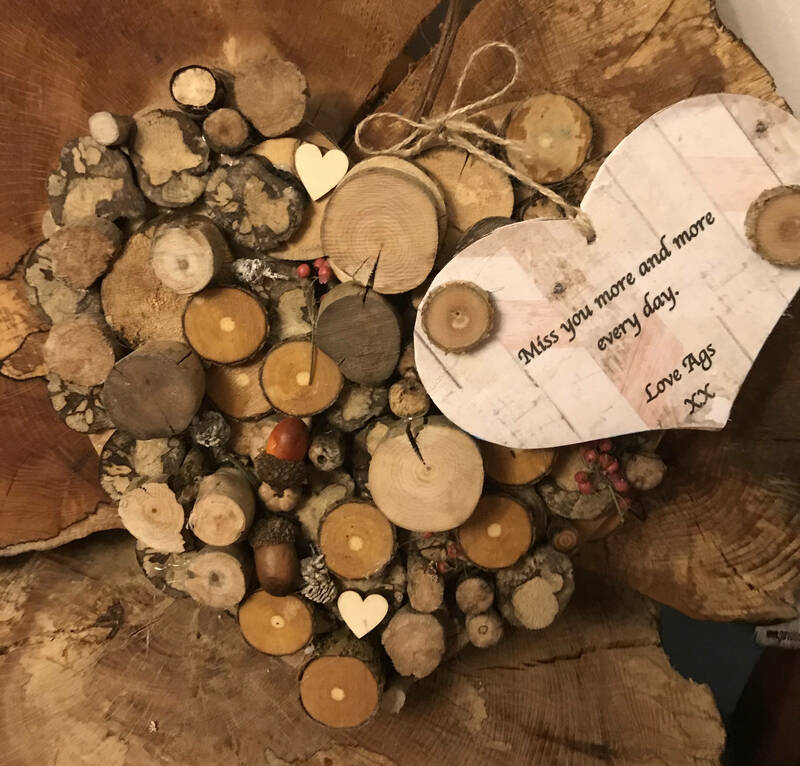 As this item is one of a kind, (never two the same) it is a perfect item for your loved one or as a unique memorial. Items will be posted as a priority as soon as personalisation details are known.